The production of Ten’s new series will start later this month. 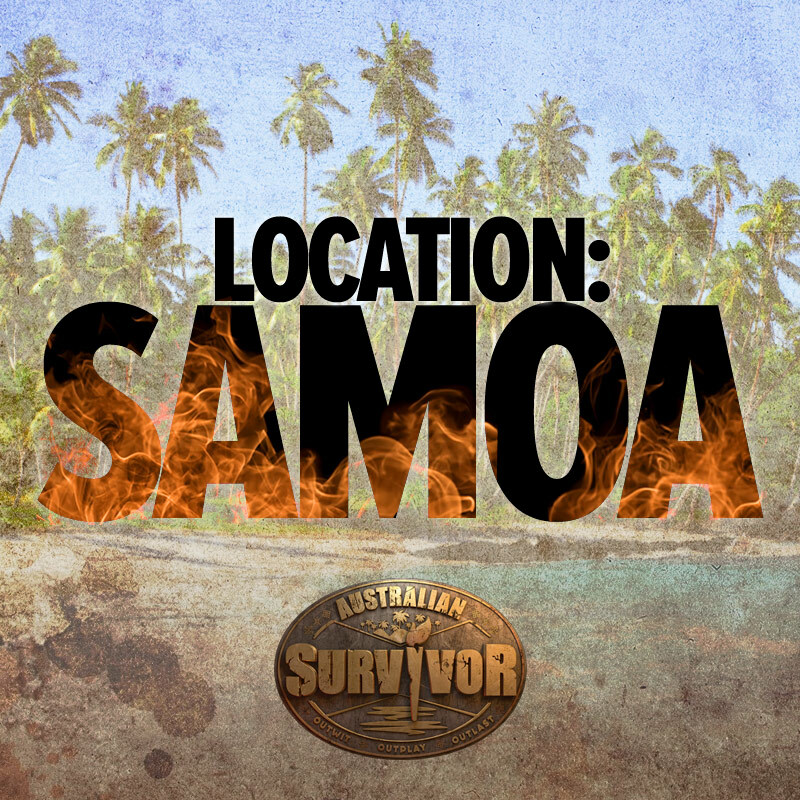 Several international versions of Survivor have been filmed in Samoa, including the 19th season of the American series, which aired in 2009. 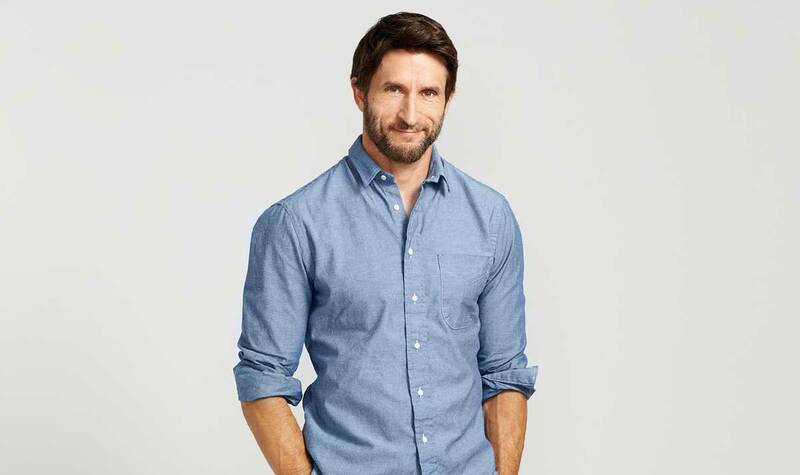 Australian Survivor is being produced by Endemol Shine Australia, in association with format creator Castaway Television Productions Ltd.
Ten’s chief programming officer, Beverley McGarvey, said: “Jonathan is the perfect host for Australian Survivor and Samoa is the perfect location. It is beautiful, remote, challenging and dramatic. “More than 15,000 Australians applied to be part of this new series.